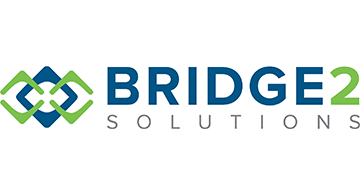 Bridge2 is the leading SaaS platform technology company providing innovative solutions to drive engagement and loyalty between Brands and their customers. We transformed rewards programs in 2006 by taking the industry from the obsolete warehouse model to dynamic merchandise with the latest products, real time pricing, same day shipping, and in-store pick-up at major online retailers. We are now introducing the next wave of loyalty solutions to unlock the $195B in alternative currencies, provide point ubiquity and drive loyalty to Brands across all industries.